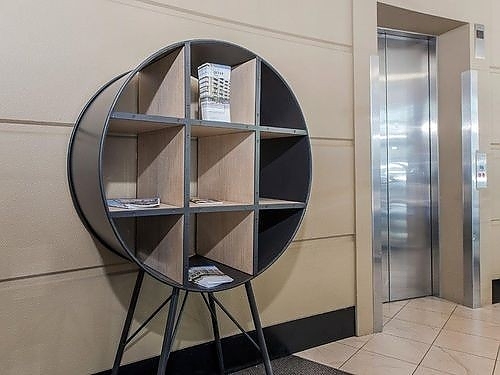 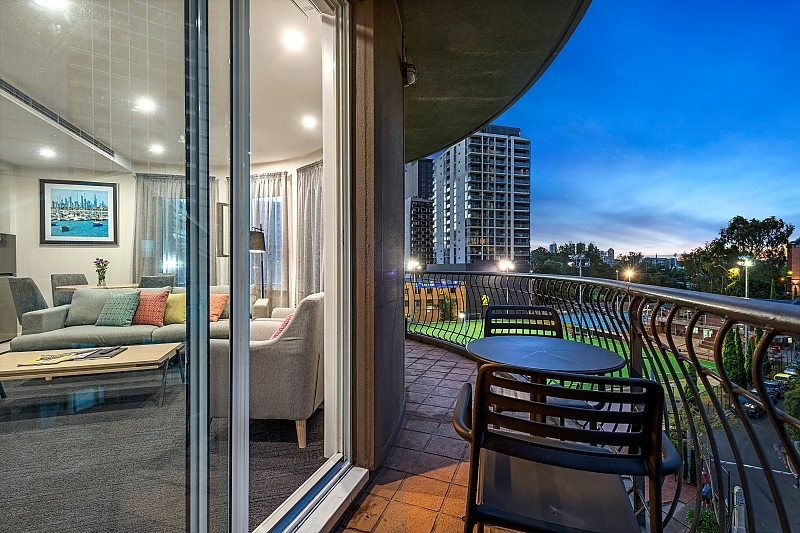 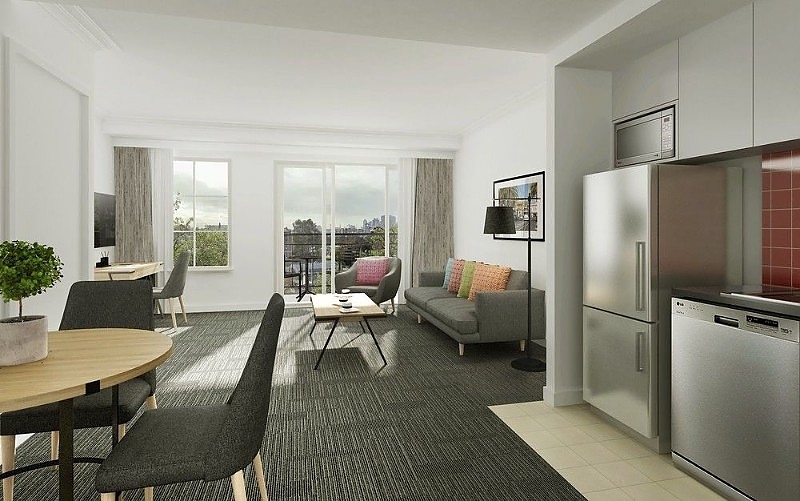 Our range of Two Bedroom Apartments feature stunning views of the CBD skyline. 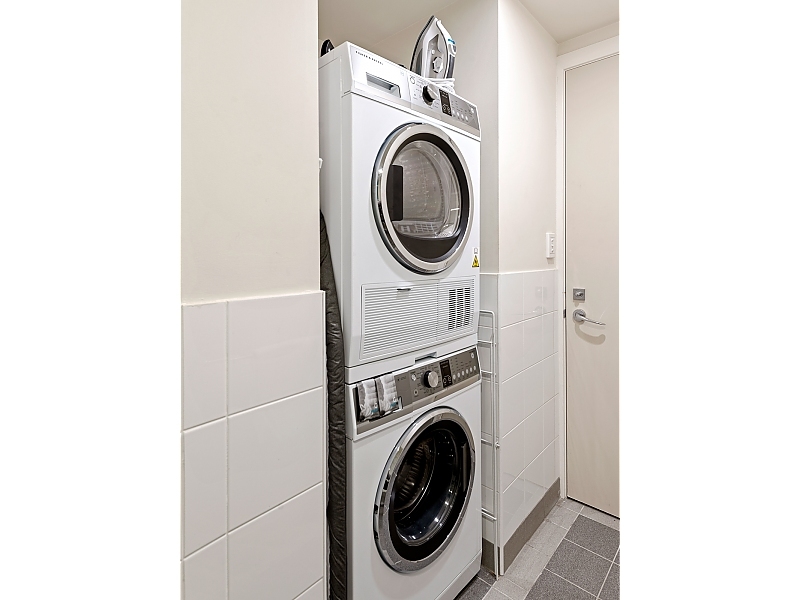 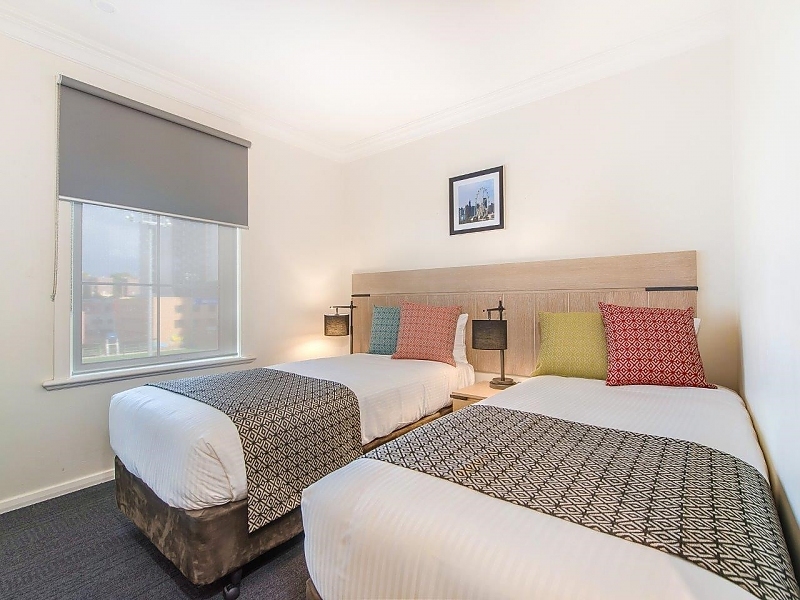 Accommodating up to five people in queen and king or twin bed arrangements, these spacious fully furnished, self contained apartments include a large separate bathroom, laundry facilities, a fully equipped kitchen and separate lounge/dining room with a work desk and balcony. 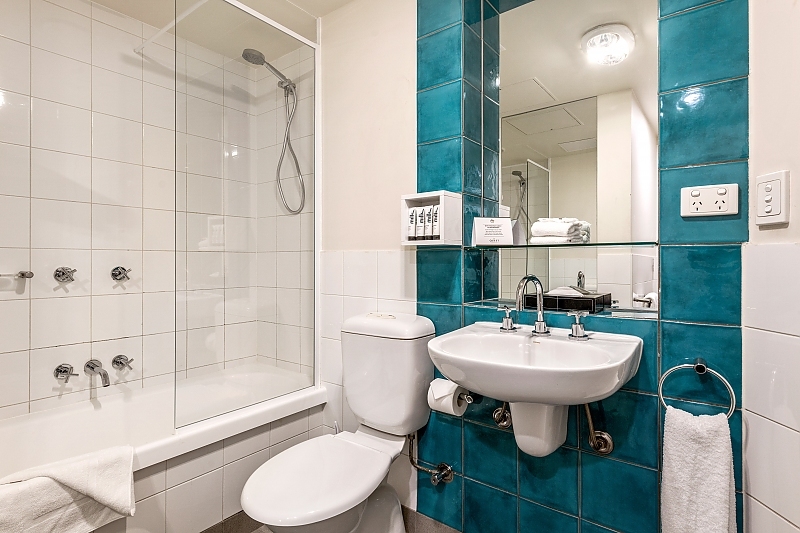 Our generously sized Two Bedroom Apartments are ideal for business colleagues traveling together or for families. 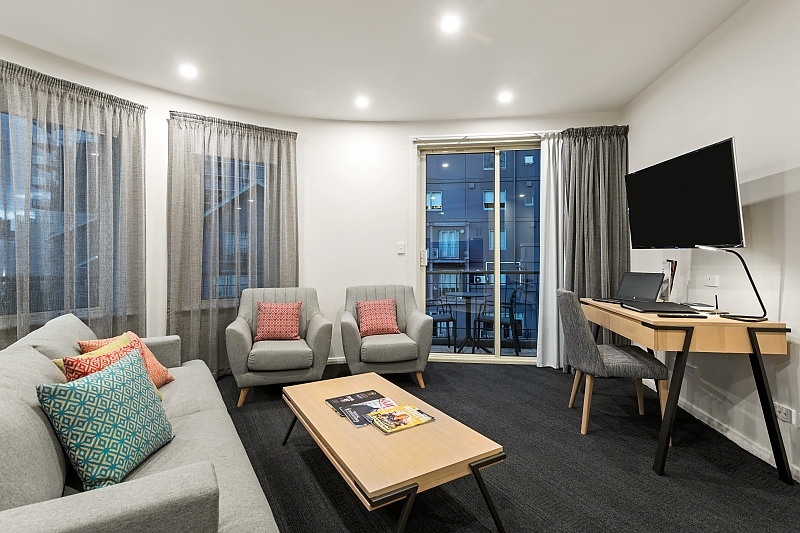 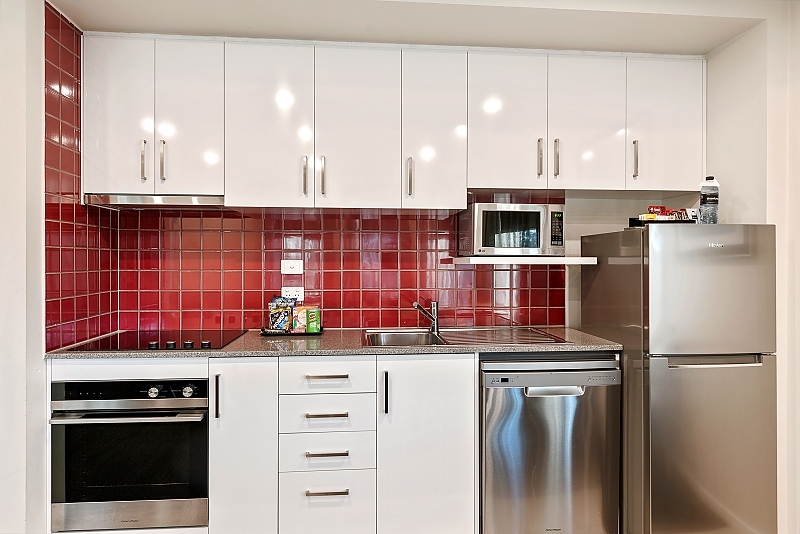 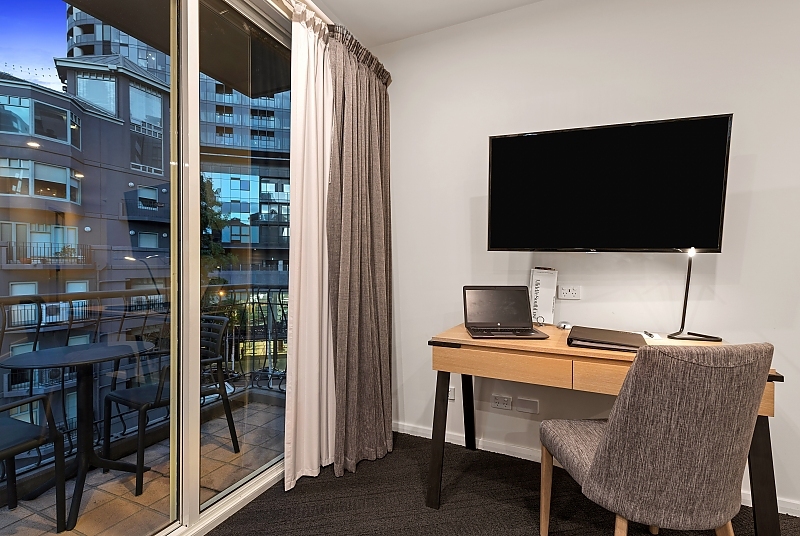 Located in one of Melbourne's oldest and most affluent inner-city suburbs, Chapel Street Residences offers serviced apartment accommodation in the heart of South Yarra, on Chapel Street and close to Toorak Road. 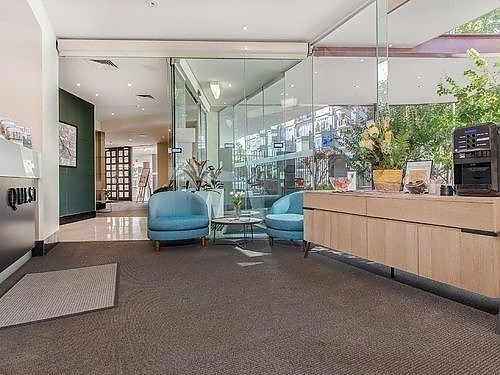 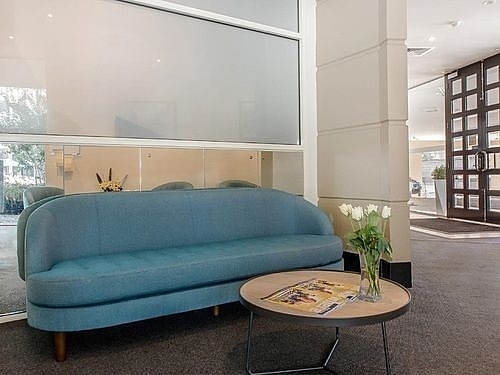 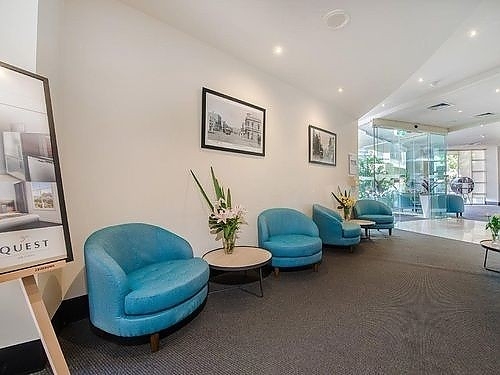 Ideally located for corporate travellers, as well as those relocating into or out of Melbourne. 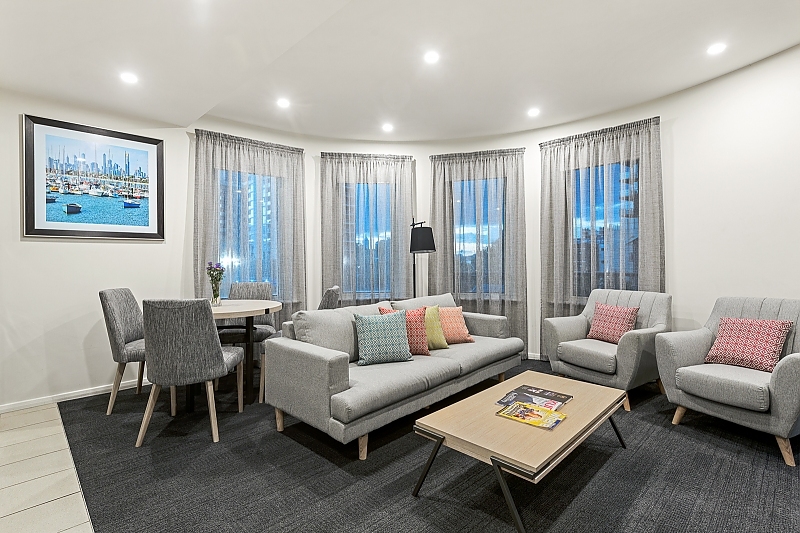 The property offers a range of spacious one and two bedroom serviced apartments with unlimited wireless internet, all featuring full kitchen and laundry facilities, and separate living and sleeping areas ensuring your comfort is paramount. 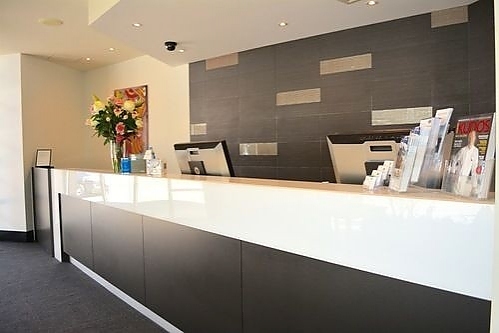 We offer full complimentary gym access to Fit'n'Fast directly over the road and secure onsite parking. 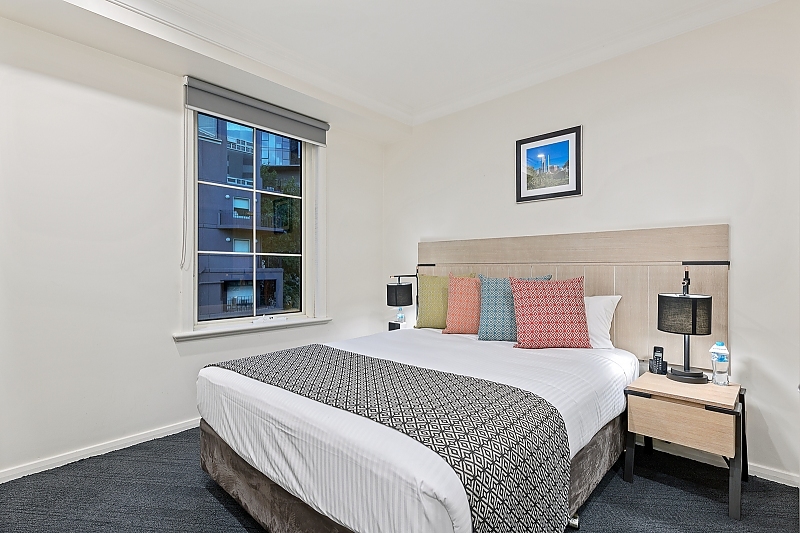 Conveniently located close to MCG, Rod Laver Arena, Prahran Market, Royal Botanical Gardens & Jam Factory.